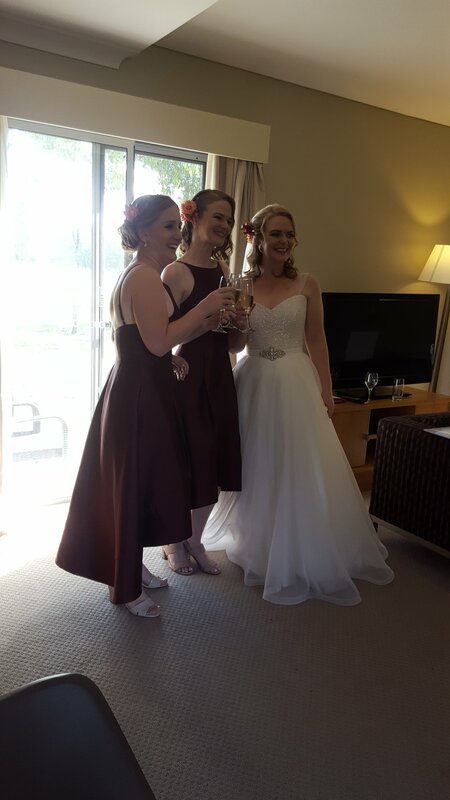 What a pleasure it was to style hair for my clients Kirsten and Philip wedding day located at Hunter Valley. Such a romantic set up as the couple exchanged their vows. Thank you for having Beyond Hair - Justine Maggio part of your special day.